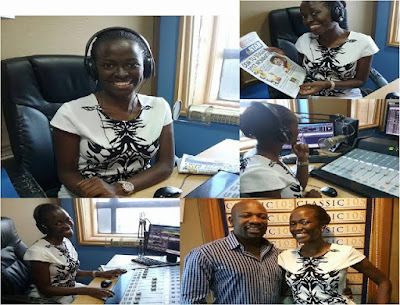 Classic FM's team has welcomed a new radio presenter who is set to replace Tina Kaggia in her mid-morning show that runs from 10 am to 2PM. 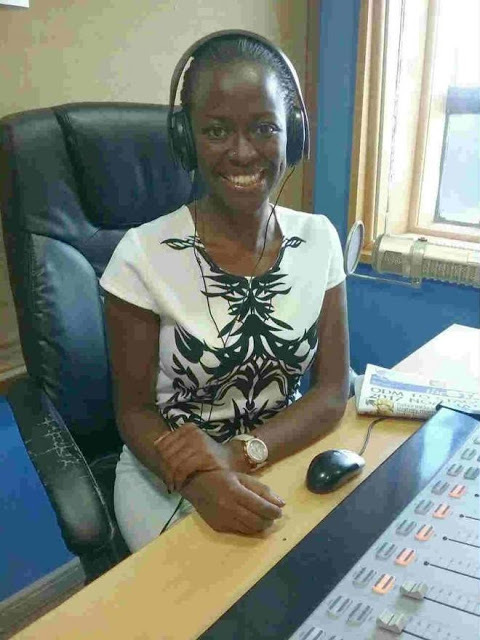 The new presenter at the Radio Africa Group owned station is known as, Halima Khamisi, a sweet voiced lady with immense talent that will definitely leave a mark in the competitive radio industry. Ladies and gentleman; meet the new lady who is replacing Tina Kaggia in her popular mid-morning show.